Is your next holiday in South Australia? 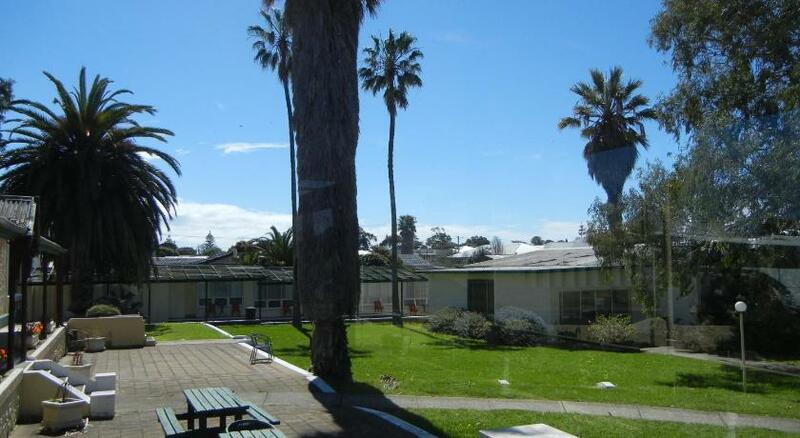 Kingscote is the best destination to stay and this motel will give you the perfect place to stay. 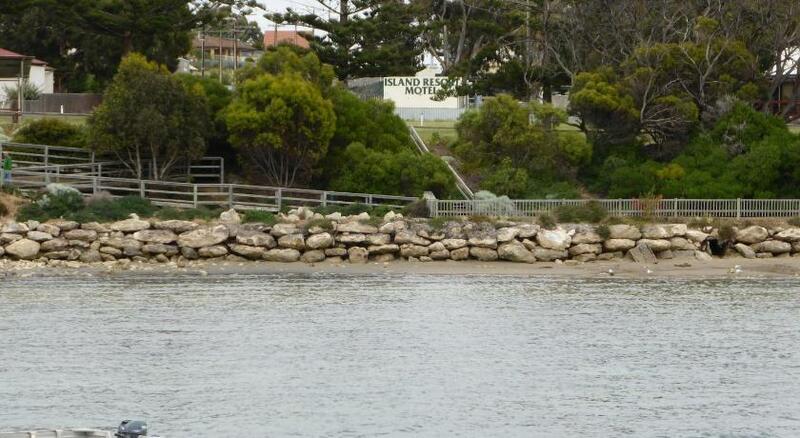 Island Motel Kingscote is modest accommodation that is the ultimate for your accommodation needs. Just a 2-min stroll from the Kingscote waterfront, Island Motel Kingscote offers complimentary Wi-Fi, a complimentary airport shuttle and an indoor swimming pool. All guest rooms offer a flat-screen Television and a fridge. Island Motel Kingscote is within a 5-min stroll of a number of cafes and shopping centres and a 10-min drive from Art Gallery Kangaroo Island. The Islander Estate Vineyards is a 35-min drive away. All air-conditioned rooms offer views, a desk and tea and coffee making facilities. They have an en suite restroom with a shower and a hairdryer. Towels and linen are provided. Some rooms have a spa bath. Guests can share a meal using the BBQ facilities, or make use of the shared laundry.